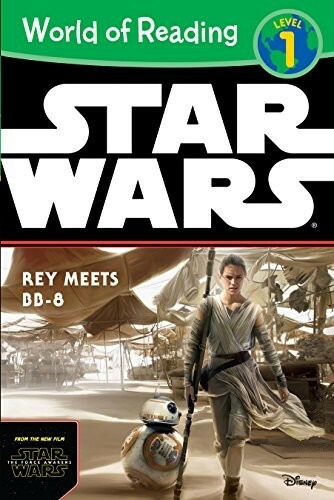 Rey's life is turned upside down when she meets a little droid called BB-8! 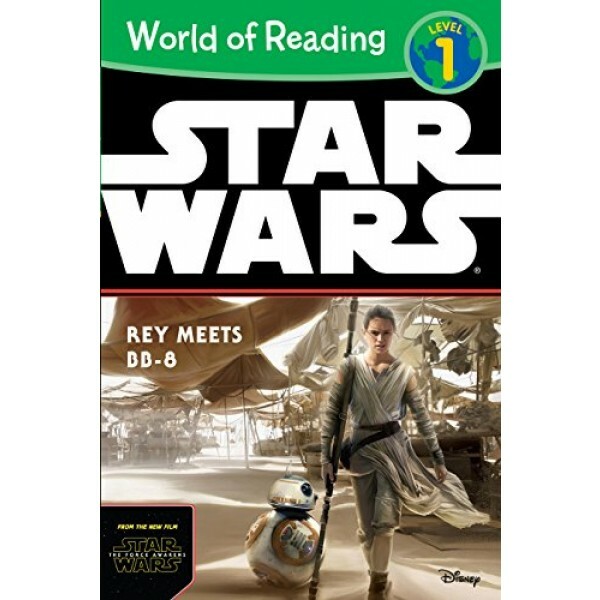 This level 1 reader from the World of Reading series is sure to be a hit with young Star Wars fans. For more products featuring Rey, BB-8, and other characters from The Force Awakens, visit our Rey Collection.